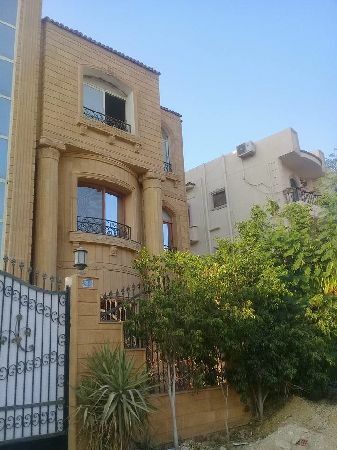 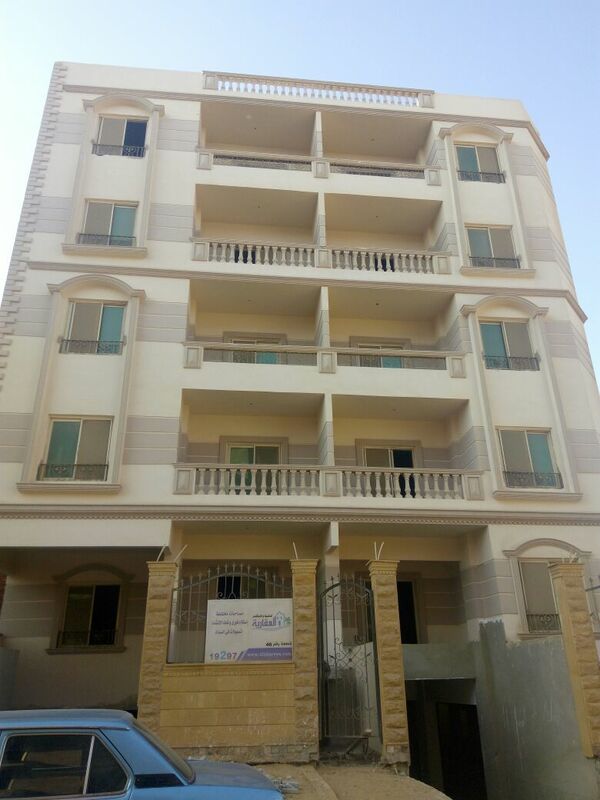 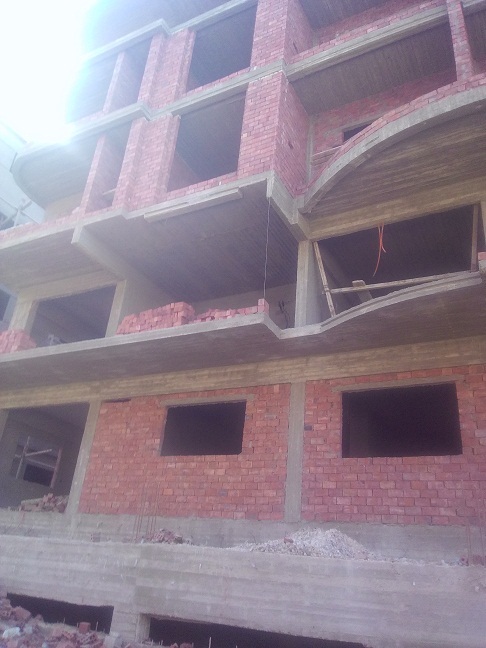 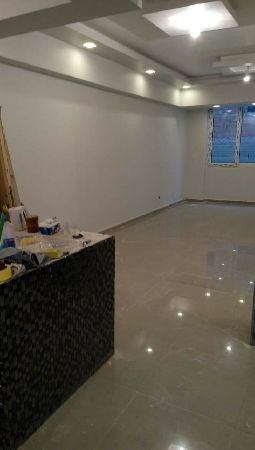 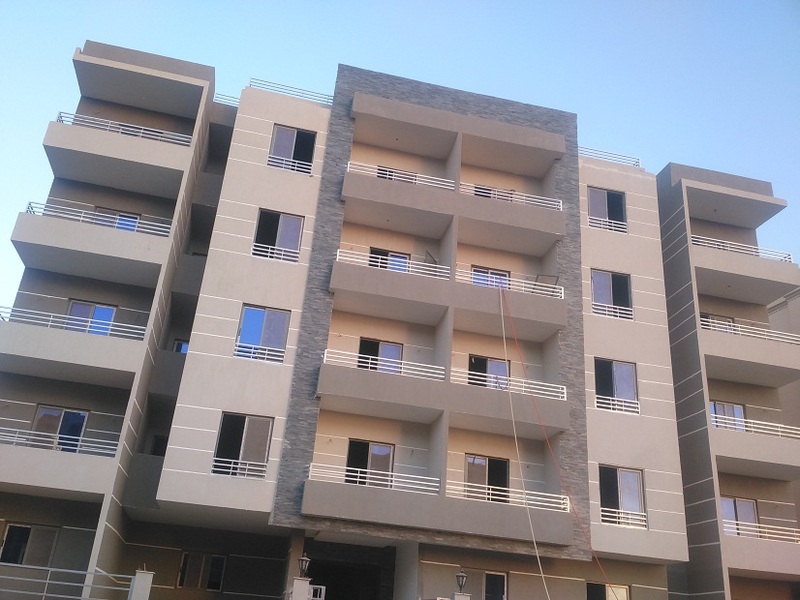 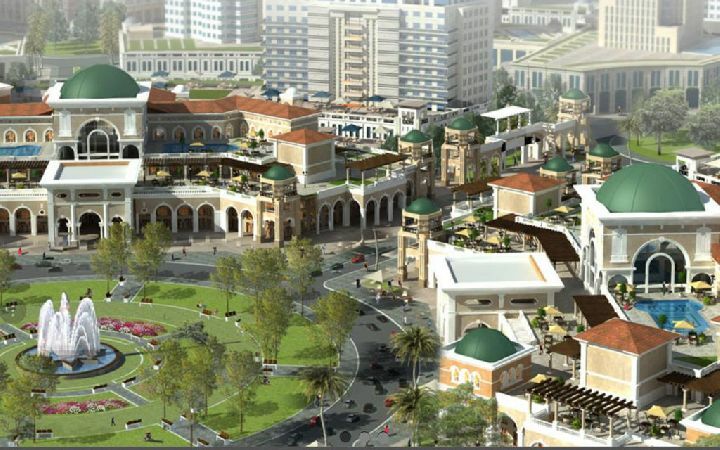 For sale apartment 155 m (3 bedrooms, 2 bathrooms, kitchen, reception, terrace) second-round North lotus, Fifth District, New Cairo, Installments Price: 813 750 contracted 20% and the rest at 48 months, receiving 12/2016 available all roles and spaces starting from (108 m : 190 m). . .